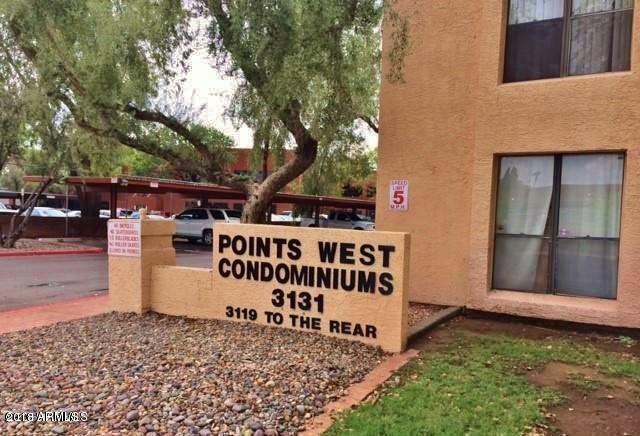 Points West is A Neighborly Community located near Metrocenter and the I-17 Freeway and Lots of Shops & Restaurants! 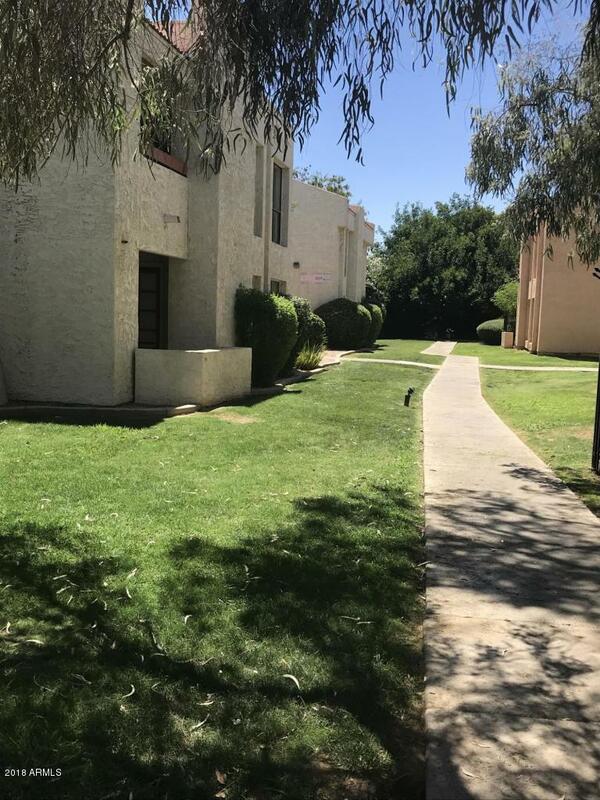 This Condo is a 2 Bedroom, 1 Bath, Single Level, Downstairs Unit. 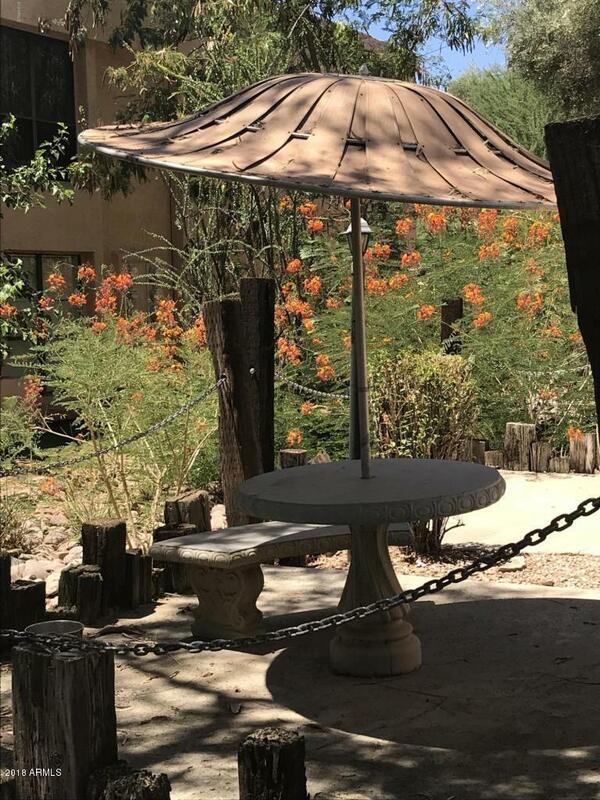 Covered Patio on the Greenbelt. Private Laundry & Community Laundry. Resort Style Community Pool & Spa. 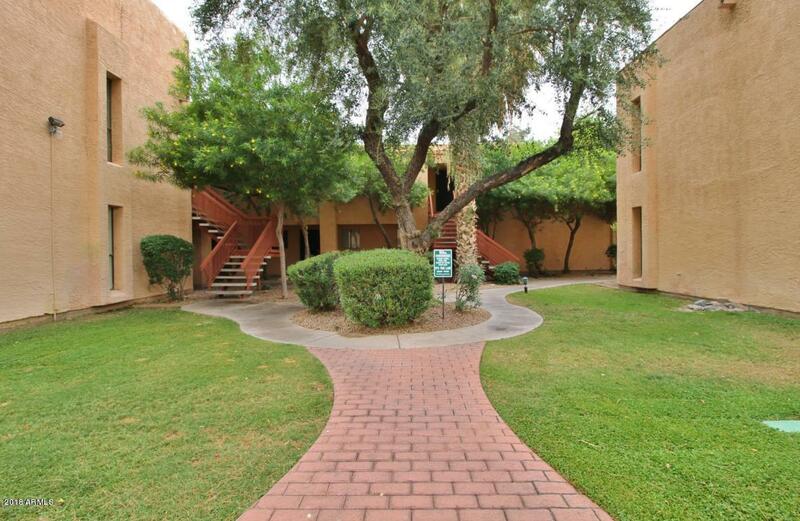 Assigned, Covered Parking, Lots of Greenbelt Areas. And Big Trees that look like they were imported from Jurassic Park!